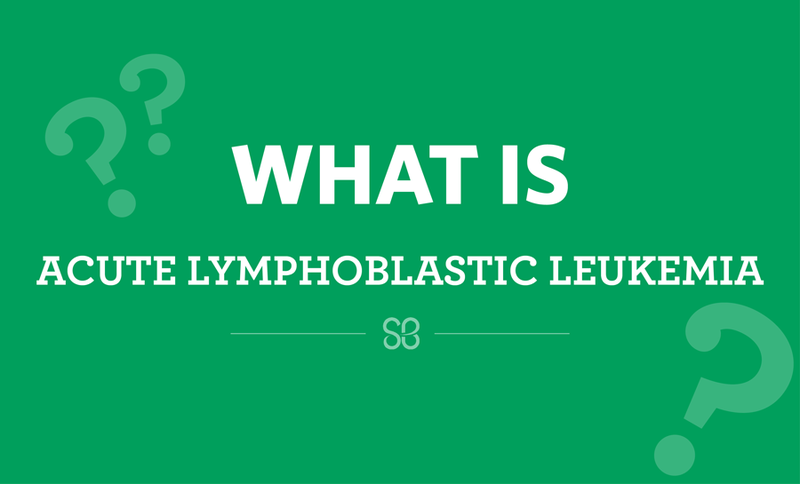 Acute lymphoblastic leukemia (ALL) is a cancer of the white blood cells that normally fight infection. The cells do not grow and develop properly, filling up the bone marrow inside bones, where blood is normally made. ALL is the most common type of childhood cancer, accounting for 35% of all cancers in children. Each year, there are about 2,900 new cases of children and adolescents diagnosed with ALL in the United States alone. Its signs and symptoms resemble other common illnesses, which often leads to other treatments before the leukemia diagnosis is made. A low number of red blood cells leads to anemia, making the child feel tired or weak. Children may also experience shortness of breath and may look pale. A low number of white blood cells that fight infection cause the child to get fevers or infections that are hard to treat. A low number of platelets that control bleeding make the child’s cuts heal slowly, and they may bleed or bruise easily. A high number of leukemia cells can cause bone pain and swelling of the joints. How is research helping to fight this type of cancer? In the 1950s, an ALL diagnosis was almost always fatal. But now, thanks to advances in childhood cancer research, about 90% of kids with ALL will survive. Researchers now are working hard to find cures for the remaining 10%, and to find safer, less toxic treatments for all kids with ALL. Dr. Mullighan is using genetic testing to identify the genetic changes that make a healthy cell turn into a cancer cell, and how those changes influence cells’ behavior. This type of research is called genomics.